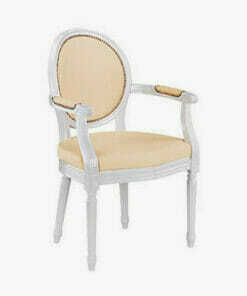 Beautifully made waiting chair, decorated in stunning Swarovski Elements crystals. 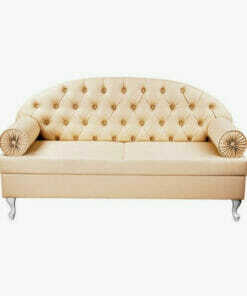 The Obsession R is an elegantly crafted, reliable waiting couch that adds a touch of class to any salon. 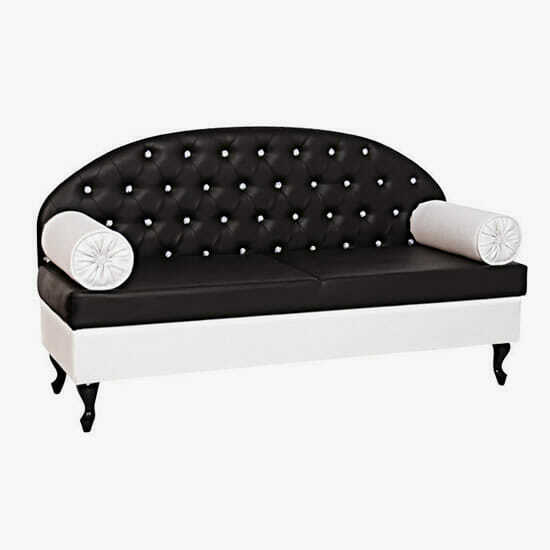 The Obsession is created with a padded back design featuring stunning Swarovski Elements crystals. 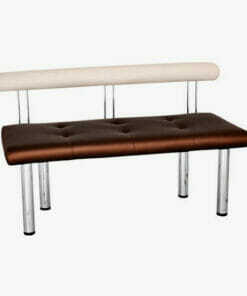 The seat is finished with a smooth, durable upholstery in a stylish two tone design. 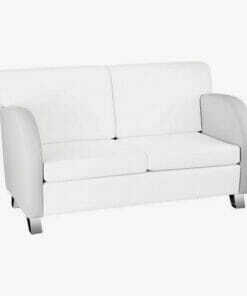 Available in a large range of Ayala colours, both the upholstery and wooden legs are made to order to fit your specific needs. 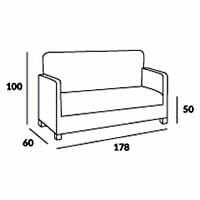 Please use the drop down boxes to select your upholstery and wooden leg colour. 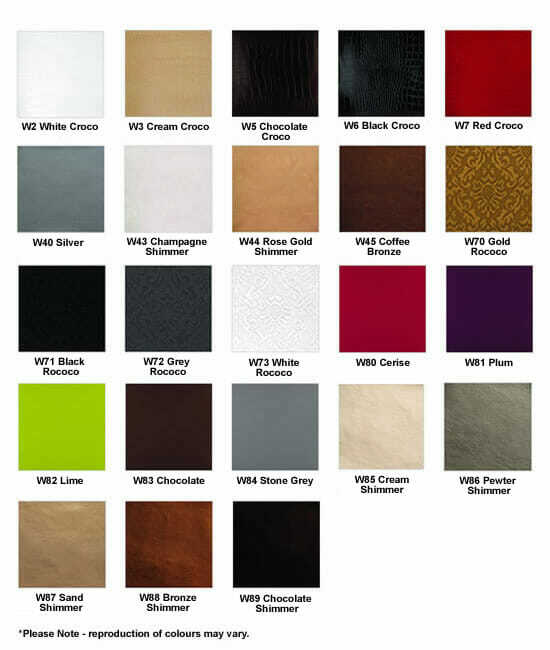 See below for the colour charts. 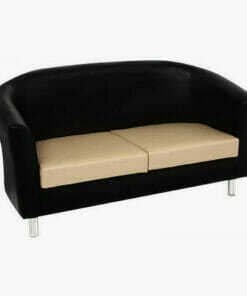 Compact waiting couch with a deep cushioned seat and rounded padded arm rests. 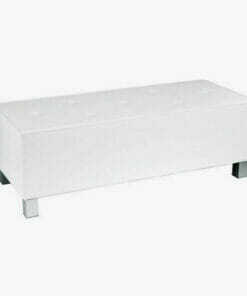 Features underneath storage space and comes supplied on castor wheels. 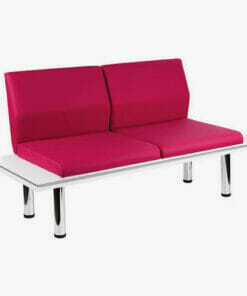 Affordable waiting couch which comes as either a two seater or three seater. 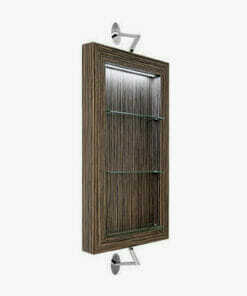 Features two glass shelves, elegant down lighting and two chrome supporting brackets. 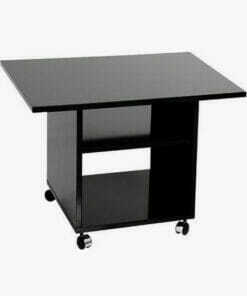 Comfortable and durable sat with a sturdy laminate frame. 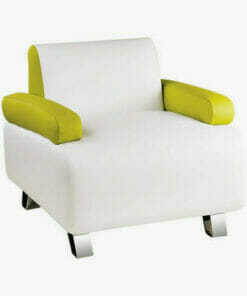 Well built, high quality waiting chair, created with a two tone design. 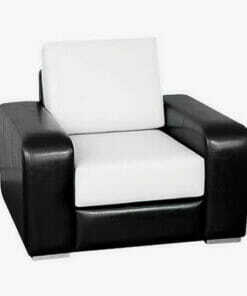 Extremely comfortable salon waiting chair with an affordable price tag. 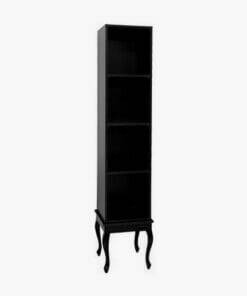 Elegant reproduction style retail unit with a timeless look, perfect for high end salons. 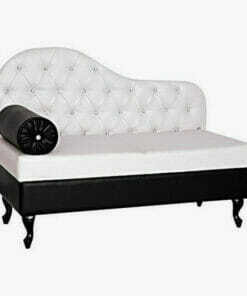 Well finished piece of furniture, which comes as either a single chair or a two seater couch. Designed with an unique shape and decorated with Swarovski Elements crystals. 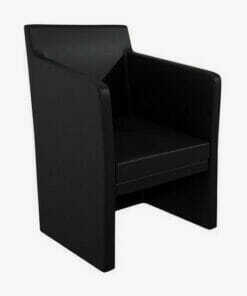 Compact waiting seat with a padded button press design and sturdy leg supports. 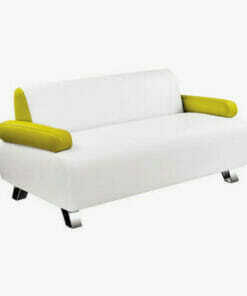 elegant two seater waiting couch, created with a two tone design. 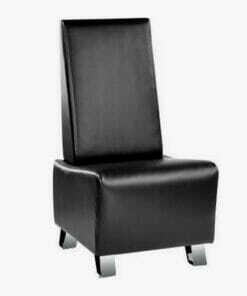 Comfortable and durable styling chair with an affordable price. 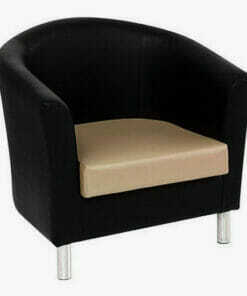 Comfortable and compact armchair, ideal for working salons. 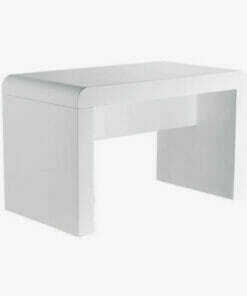 high quality furniture which comes as either a single chair or a two seater couch. 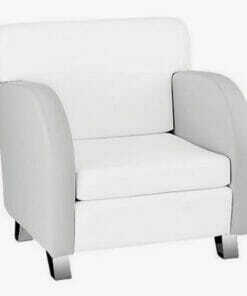 Features polished chromed legs and a cushioned back support for excellent comfort. 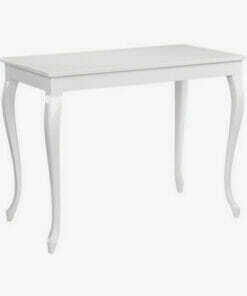 made with rounded edges and soft lines, giving the table its elegant, contemporary look.